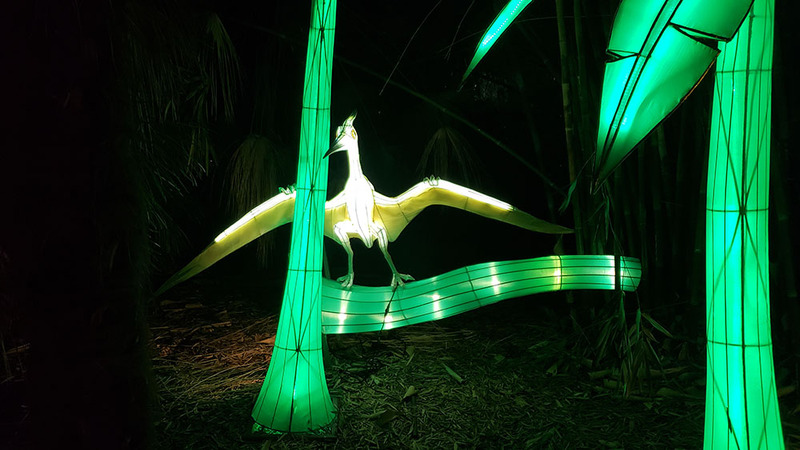 There are many hidden gems in the Southern California area, and if you haven’t heard of Moonlight Forest at the Arboretum, then it should definitely be on your checklist, especially if you want a romantic night with that special someone. 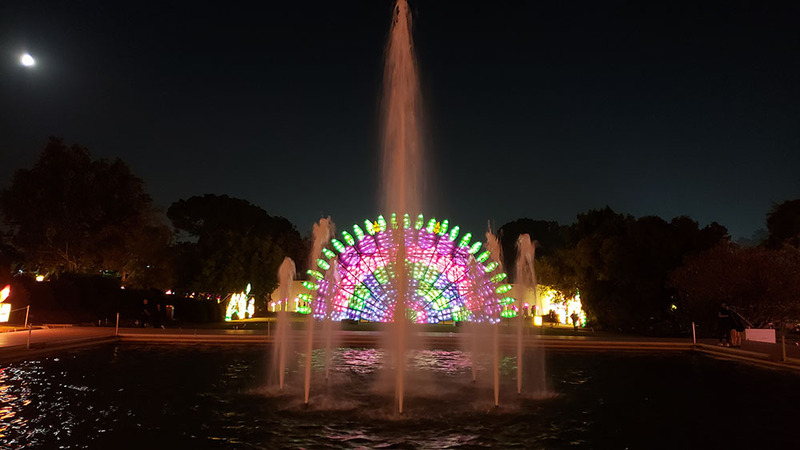 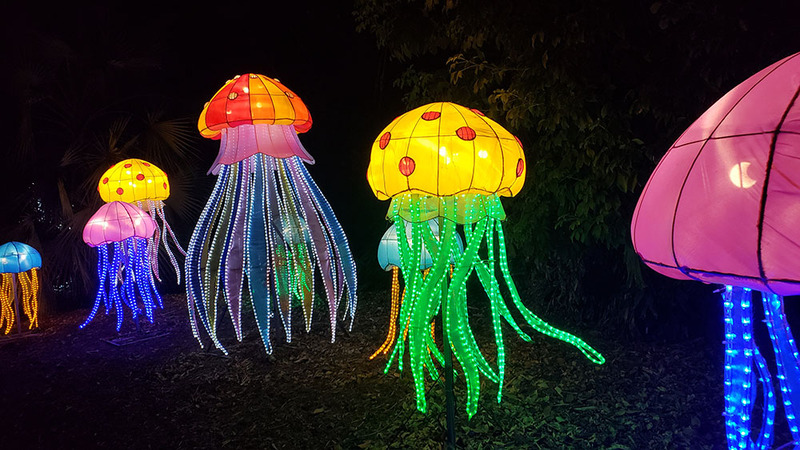 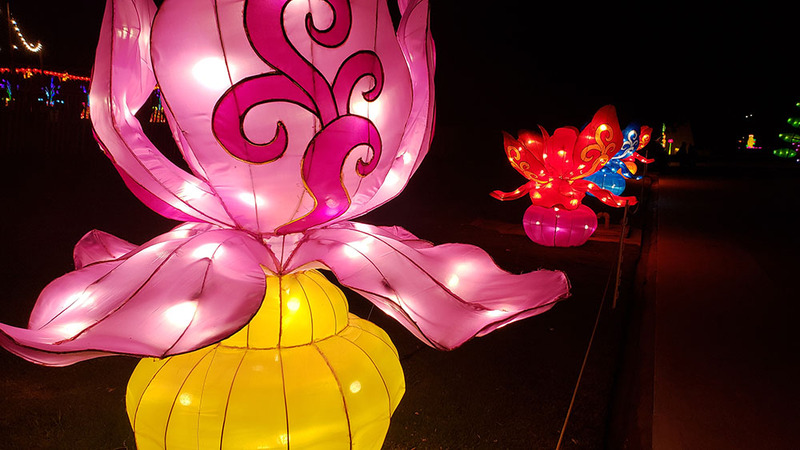 The event runs from now until January 6, 2019 and features colorful, giant lanterns spread across the garden of the Arboretum. 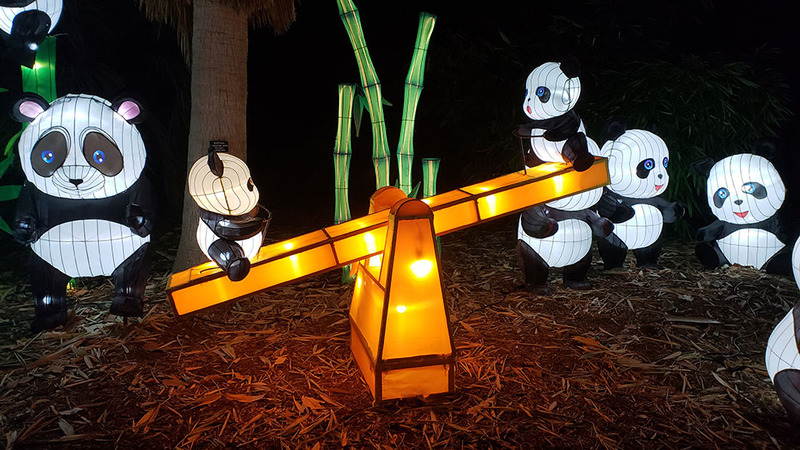 There are over 60 displays of lanterns that take the shapes of animals, flowers, pandas, dragons, dinosaurs, peacocks and more. 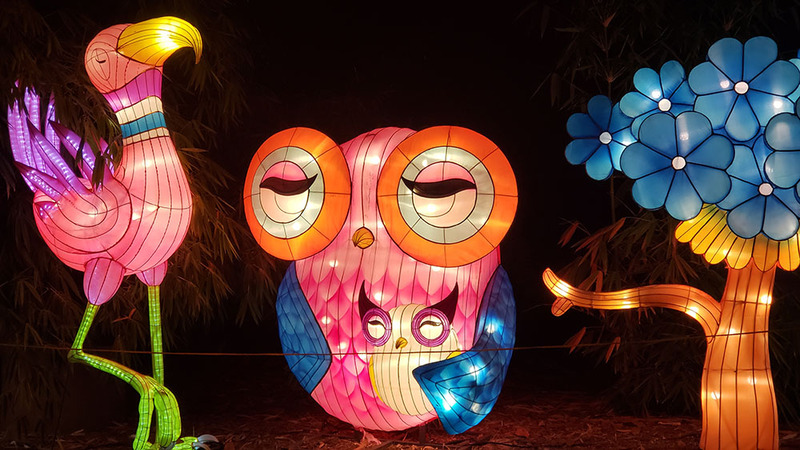 Seeing the lanterns is a sight to behold, and they range in sizes, with giant lanterns taking the shapes of peacocks, dragons and castles. 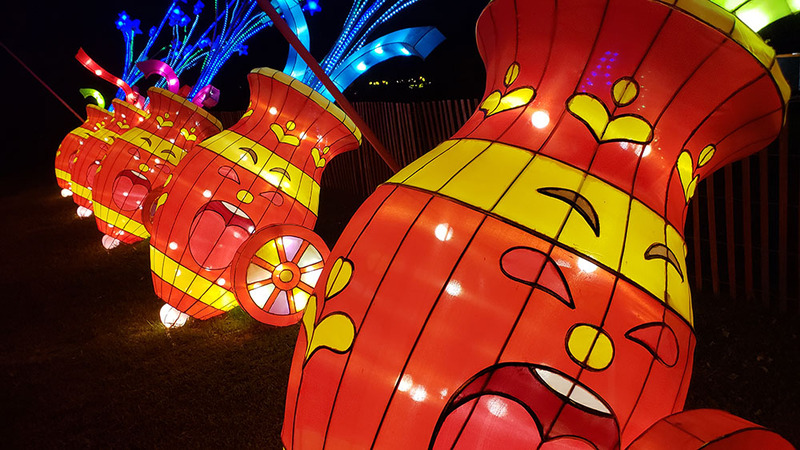 And yes, the setting is perfect for taking a date since you’ll get to walk at night in the garden with vibrant lanterns all around you. 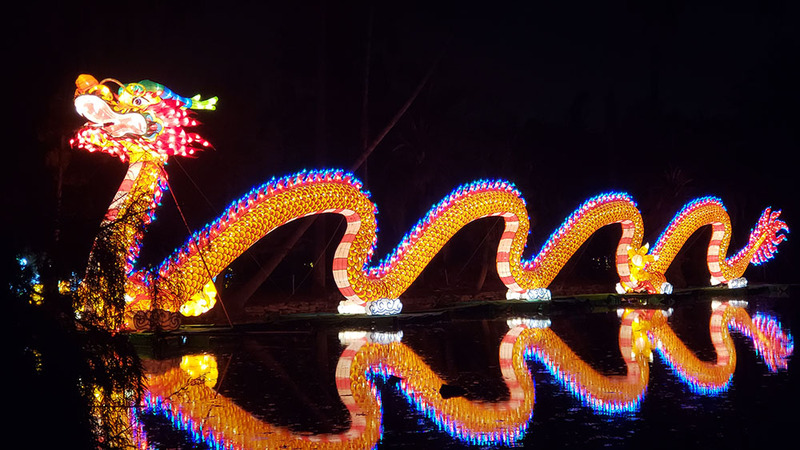 There is a pond area with benches, and you can relax while looking at the giant dragon. 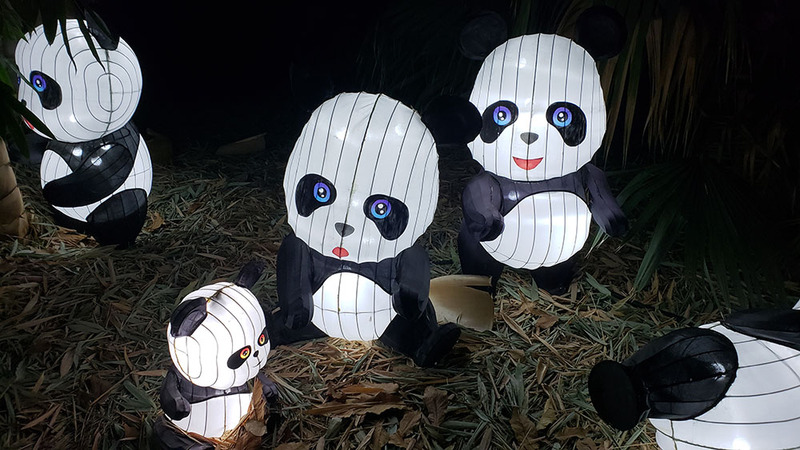 With Tianyu Arts & Culture, a production company from Sichuan, making the lanterns for Moonlight Forest, it marks the biggest festival the company has worked on in America. 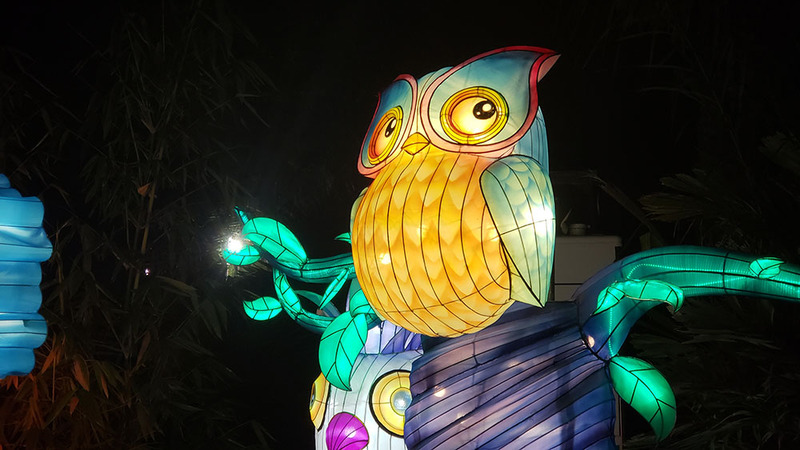 The lanterns aren’t the only things to check out since guests can listen to music, eat at the food trucks, drink, and watch nightly performances from Tianyu’s Chinese acrobats, dance groups and “bian lian” face changers. 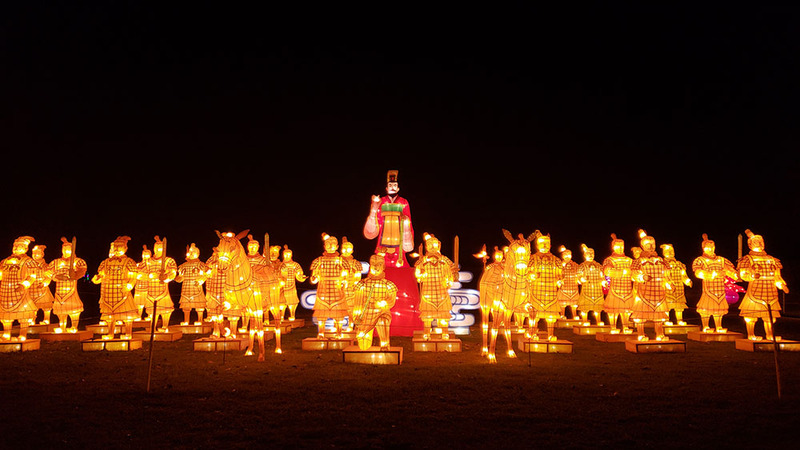 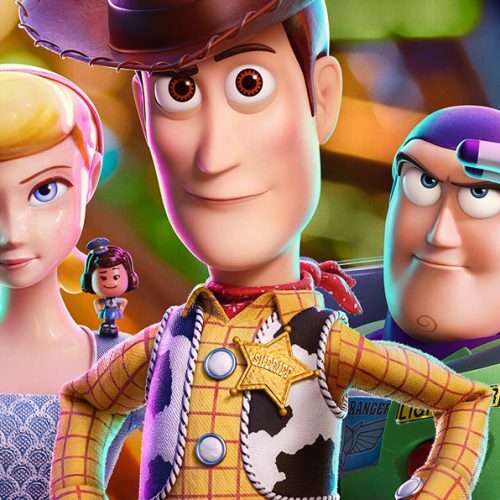 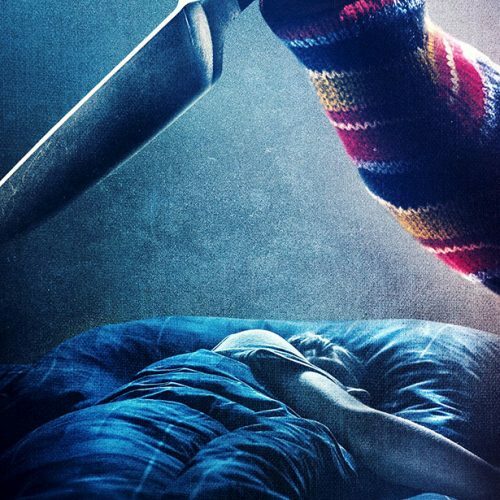 Time: 5:30pm-10pm; Timed entry; tickets required.